This is your chance to make a difference, to influence the careers and resume industry through CDI, and to build your knowledge, credibility, and network. 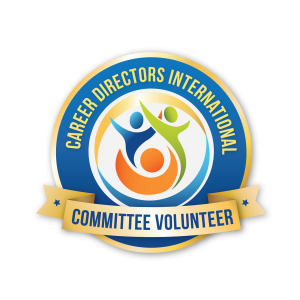 Have a very credible additional credential of being listed as a CDI Education Committee member for your website and print/web marketing (logo provided). This also shows up on your profile.